Boston, There are very rare genetic diseases, which leave the effects on the faces. This disease is appeared in different forms. 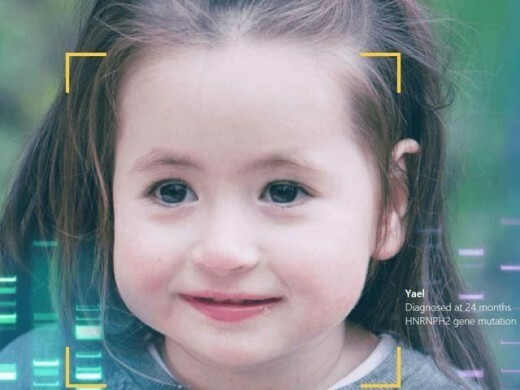 However, with the use of Neural network, you can watch the face only and you can recognize the heredity diseases and such a revolutionary system has been prepared. 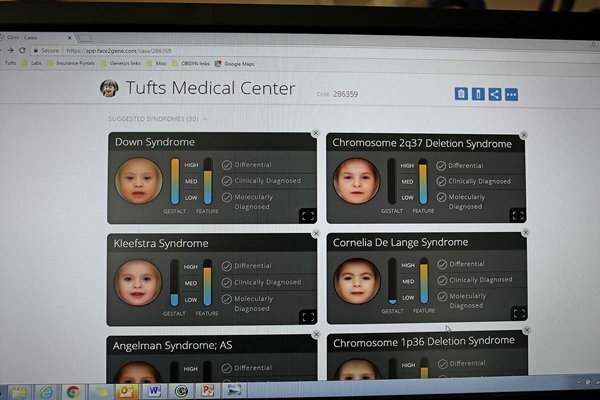 Yaron Grovich and his colleagues associated with a new company being established in Boston, FDNA, prepared such a system, which looks at the complete face. With the help of artificial intelligence and neural network, it gives the list of five or ten diseases, this person may be suffered in one of them. In the trained neural network, there are about 17,000 such pictures, which are associated with such a person, who can be suffered with any heredity disease. In this way, this system can recognize 200 genetic diseases or the problems. Then you can take help from the artificial intelligence and you can recognize the disease. According to the company, this system can watch the picture of the patient and it can diagnose the disease with 91% accuracy rate. Sometimes this system reads only 500 pictures and announces its decision. Although, there is the capacity of the betterment, however, it can be improved but it is still far ahead from the human eye and the capabilities. According to the critics, if this system is handed over to the business companies, they will use it to create the indiscrimination and it will develop the injustice in the society. Giving reply to it, FDNA said that this system will be sold only to the doctors and hospitals.